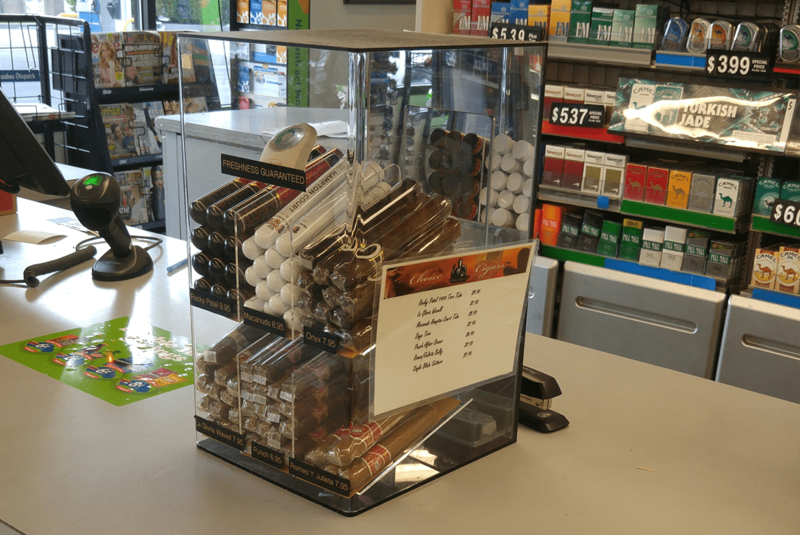 Increase Your Retail Tobacco Sales! 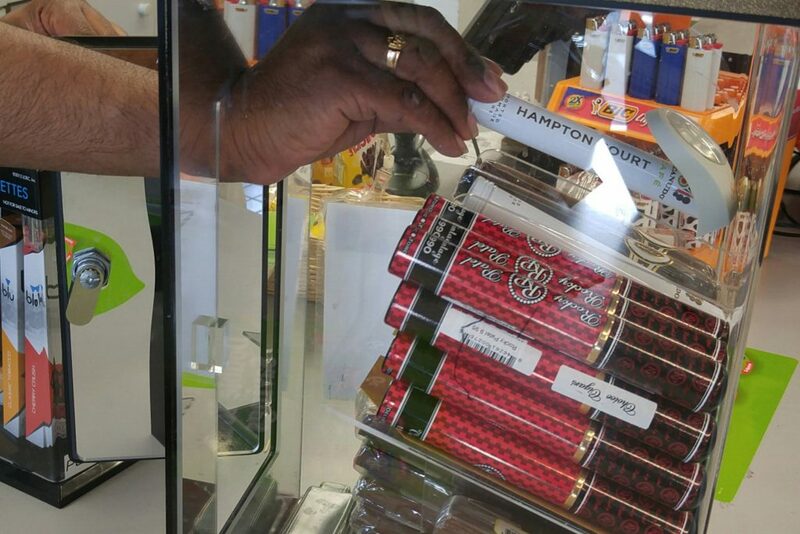 Since 2002 Choice Cigars has provided premium cigars into the grocery, liquor and convenience store industry. Our program creates a new demand for a product historically only available in small Cigar shops, which increase sales from existing customers and attracts new customers. Our #1 goal has always been to provide fresh, quality premium cigars to our customers. Our 100% satisfaction guarantee and our proven processes and attention to detail allow us to do just that. 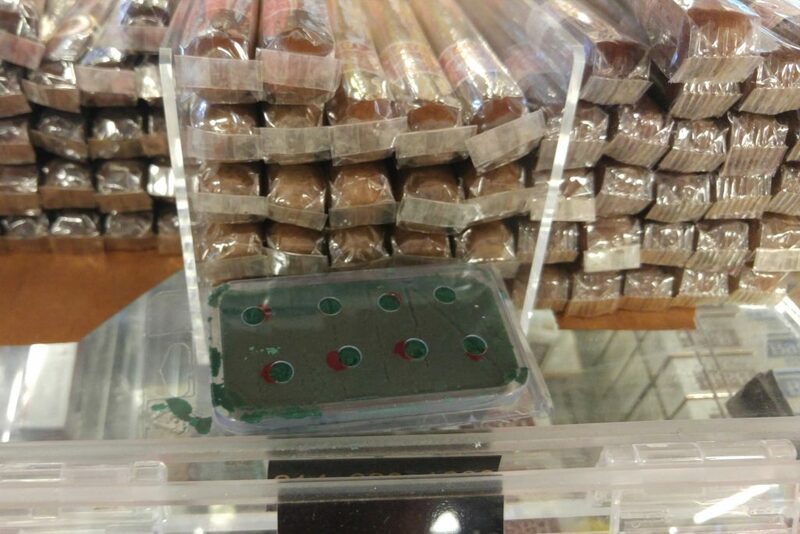 We provide at no charge the easily cleaned acrylic plastic humidor where you store your premium Choice Cigars to maintain the proper moisture content and assure quality. We will send shipments to replenish sold cigars as needed and fill to agreed stocking levels. Our goal is to ship 30 or more cigars per shipment but if you have sold out of any one of the cigars we will ship as required. All you have to do is provide an inventory of each cigar and we replenish to stocking level. We will send you a new humidity pad every 4 weeks to assure the freshness of your cigars. If a customer returns a cigar, replace it free of charge and we will reimburse you. We will build a display to fit your requirement. Made of beautiful high quality Acrylic with a lock. A tight fit door to prevent humidity leak. Placed in the Humidor (display) to maintain humidity. Tailored to be a constant distilled water humidity source. It’s simple. Just throw the old one out and put the new one in. Increase your tobacco sales today! 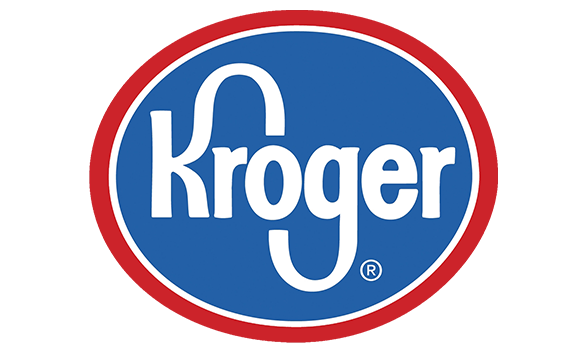 Choice cigars can help any Grocery Store, Convenience Store, Liquor Store, or Fuel Center increase their tobacco sales. So if you want to start making more money contact us today!